Last weekend we took the long awaited but short trip up from Sheffield to York. Falling on the day that the city was voted the best place to live in the UK, we wandered the famous Shambles and visited the beautiful Minster – but you can read all about that in our upcoming travel post. 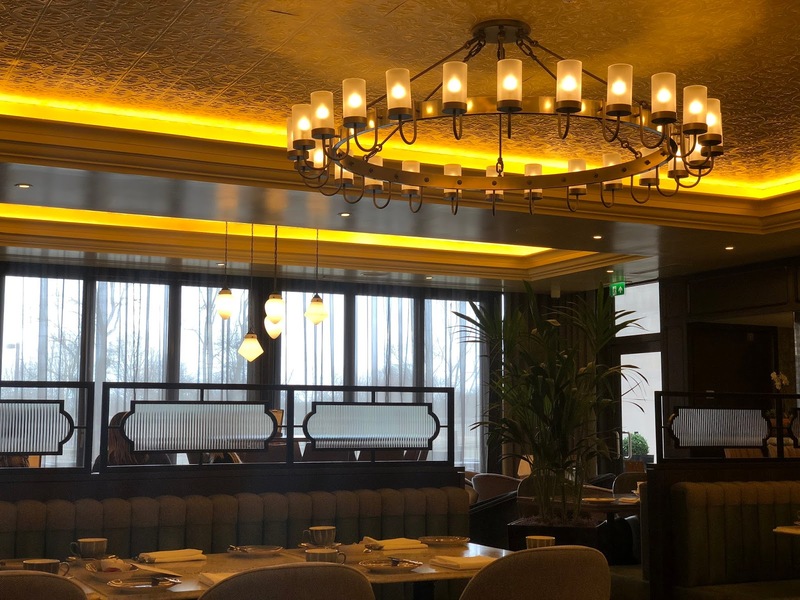 We were encouraged to finally visit by my, James’ parents who bought us both a voucher for Afternoon Tea at what is perhaps the finest setting within the city’s walls. 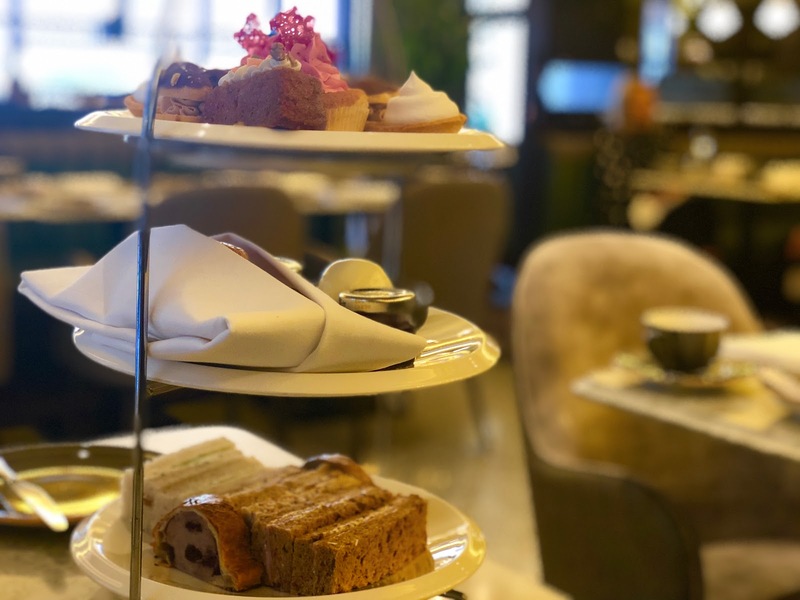 The Grand Hotel is just a few minutes walk away from the main train station and when we were greeted by a top-hatted fellow at the impressive entrance, we were having flashbacks of our first Afternoon Tea experience together at The Grosvenor Hotel in Chester. Their food offering is traditional but elaborate, and a feast for the eyes as well as the taste-buds. Starting things off in the best way possible with a hot fennel and cranberry sausage roll, we moved on to the delightful finger sandwiches consisting of the classic smoked salmon and crème fraiche to cucumber and chive cream cheese. 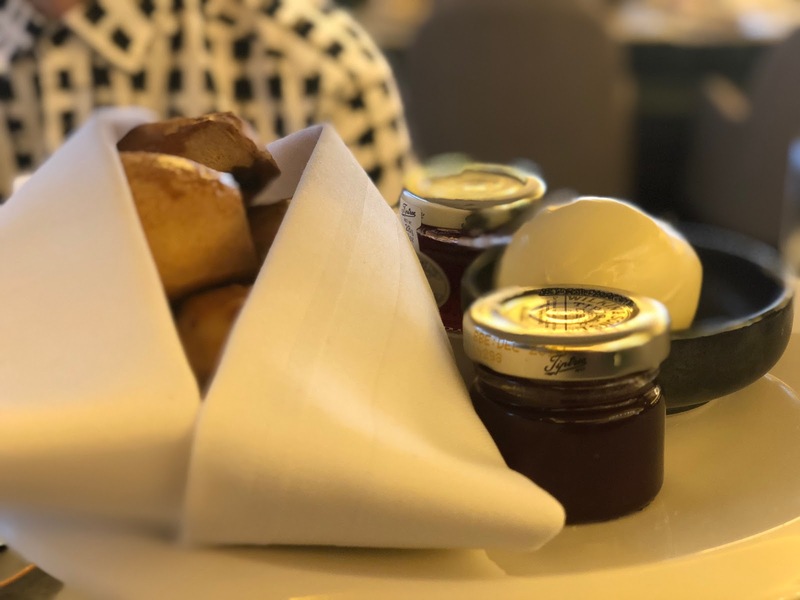 Making our way up through this magnificent tower of food, the mix of plain and fruit scones with a selection of jams and clotted cream were wrapped in serviettes to keep warm, and were complete melt in the mouth perfection. As always, the top tier stole the limelight of a wonderful experience. It did the simple things well, and the unique aspects extraordinarily. The raspberry cupcake was soft and of incredible flavour, and the passion fruit meringue pie will certainly live long in the memory. 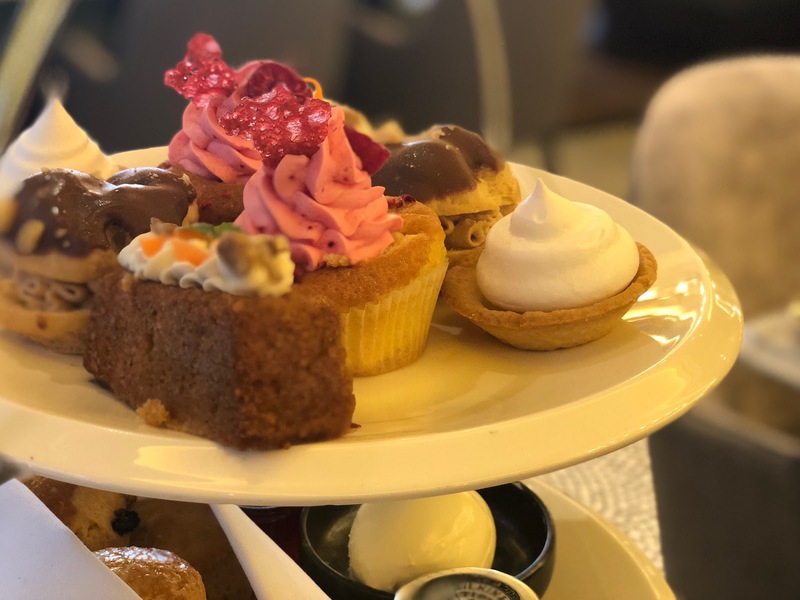 With a live acoustic guitar session accompanying quiet chatter and a mesmerising Afternoon Tea to start to our time here in York, it is something that simply can’t be missed if you want to experience the very best. Oh my, I always adore the look of afternoon tea! 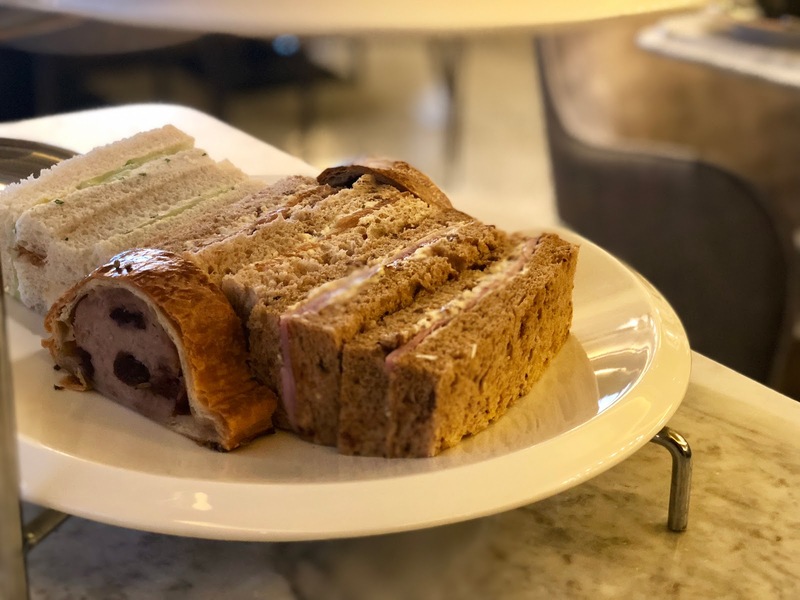 The tower of plates and adorable bite-sized tastes – this looks so good and has me wanting to go RIGHT NOW! Wow I've always wanted to go for afternoon tea. It always looks so elegant and proper. If I ever visit York, I'll be sure to give this place a try, it looks amazing!